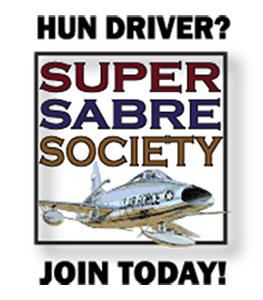 I’m Tom Griffith and I want to be the President of our Super Sabre Society starting in 2019. This is not a search for glory. 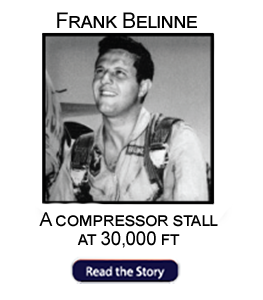 Our mission statement, “…to preserve the history of the F-100 and the pilots who flew it” is extremely important. I believe in that mission and pledge to do everything I can to preserve and tell our story and your story, to the public, to our kids and their kids and so on. Our most important products, complementary to each other, are The Intake and the SSS website. The Intake is our present; It gathers our stories, records, and outlandish claims. 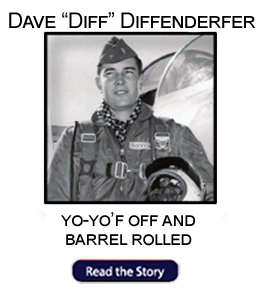 Our website preserves those stories and others for our future. Our members and the public need to know what we did. 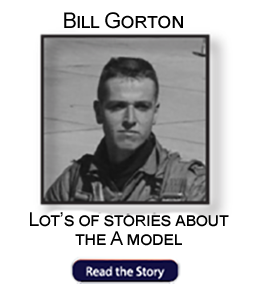 These are the stories that are worth telling – of those who remain, and our leaders, squadron mates, and wing-men who have “flown west”. Our history needs to be preserved! Airplanes have been a huge inspiration in my life. I am one of you but my background is a little different. I grew up in Huntington, WV and went to West Point, graduating in ’63, with a commission in the Armor branch. Following jump school and a year in the 82d Abn Div as a platoon leader, I volunteered for aviation and became a UH-1 armed helicopter pilot serving in Vietnam ’65-’66 at Bien Hoa. When I returned from RVN, I requested a transfer to the Air Force, attended UPT at Craig in ’68 and F-100 training at Luke in ’69. 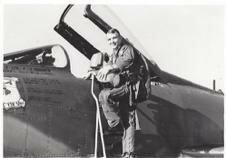 I then flew the Hun in ’70 with the 308th TFS at Tuy Hoa. A group of us brought three squadrons of F-100s back to England AFB, LA, where I was lucky enough to stay and fly the Hun for two more years. Later I flew the A-7, A-10, F-4, and F-15. I also had a mix of staff assignments and service schools. I retired in 1995 as a Major General. 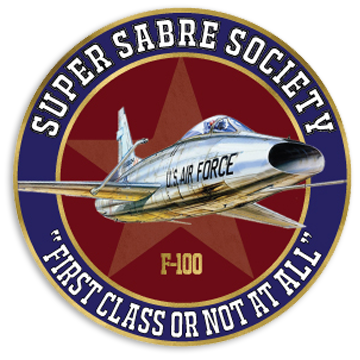 The Super Sabre Society must have activities that enable us to meet, laugh and share our experiences. Reunions, Fly-Ins, and SSS related events need to continue. We also need to continue the collection of our stories and our outreach to the public. I support the Nellis AFB “rock monument project” and will contribute financially. It is an important tribute to our history. I will make an effort to foster other affordable testimonials that further our legacy. We need to think about our future as a group. It’s no secret we are a vanishing breed and age is taking its toll. In the near future, we will lose more members than it is possible to gain. It is important to decide how we continue to maintain our legacy as membership numbers decline. I want you to know that I am a fighter pilot in heart and soul. I want to see you, communicate with you and laugh with you. I have a son who is a tanker pilot with the Phoenix Guard. I want him to know what his dad did, and I want to tell your story to your kids and grand kids. I pledge hard work, common sense, communication, teamwork, and fun. I thank those that founded the organization and those who have served on and with the Board. 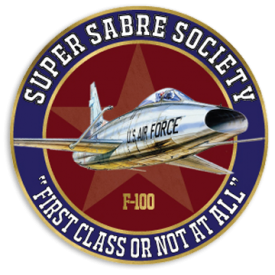 I have the skills to manage a membership organization and I ask for your vote and your help as we move forward to share stories and preserve the F-100 legacy.